BAWDSEY MEMORIES - AND AFTER. If the picture has any significance to you then you have found the right website. For some time I and a few others have searched the web for old friends that we made during RAF days at Bawdsey but whilst there are a number of 're-uniting' sites it seems difficult to make contacts so by actually having this site we can get it directly into search engines and I will post any contact details that you may wish to forward to me. The site will be kept relatively simple and unfortunately we will have to endure adverts. For a ROLLCALL entry please send me your details as you want to see them printed - I shall cut and paste them from your email so do not forget to add your email address etc.  Please also contribute to the BAWDSEY MEMORIES page if you have any stories to tell of your days in the most pleasant RAF station in the UK and what happened to you later in life. I would also like some PHOTOGRAPHS if you have any, particularly of personnel. 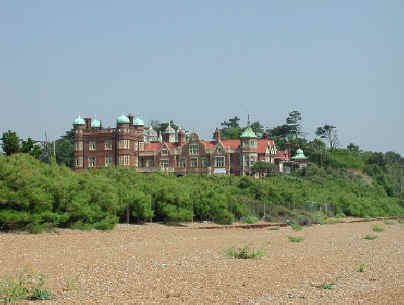 The NEWS page will deal with issues that may be of interest to those who served at Bawdsey.